4.5 stars. 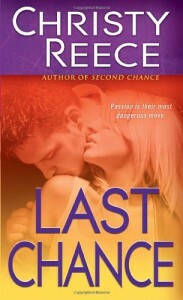 A great finish to the 'chance' series! Best of the three. Looking forward to more!